Kawasaki Z1300! Honda XR75! Suzuki GSX-R750F! 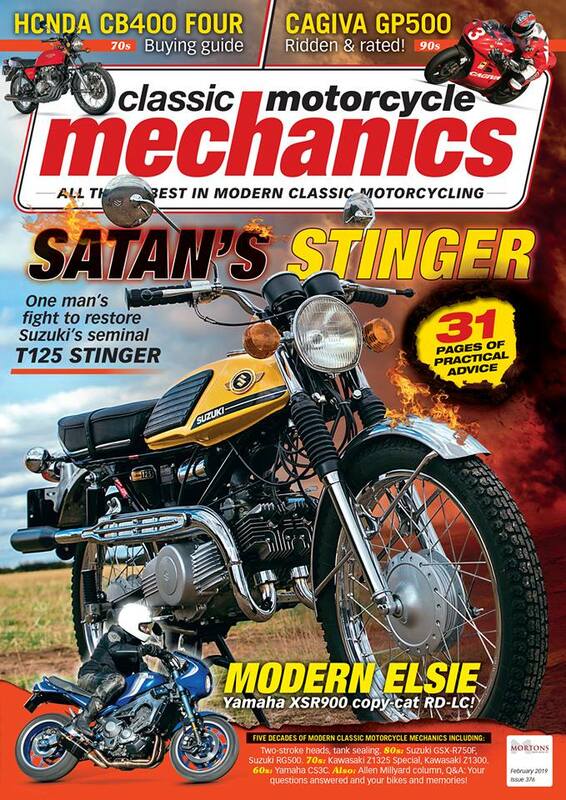 This edition of Classic Motorcycle Mechanic has got it all! 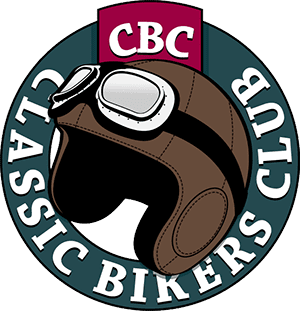 As always, this issue of Classic Motorcycle Mechanics magazine is bursting with workshop tips, a look at what’s happening in the motorcycling world and an opportunity to win Bridgestone tyres. Jeff Ware on part one of a swift oil-cooled resto. 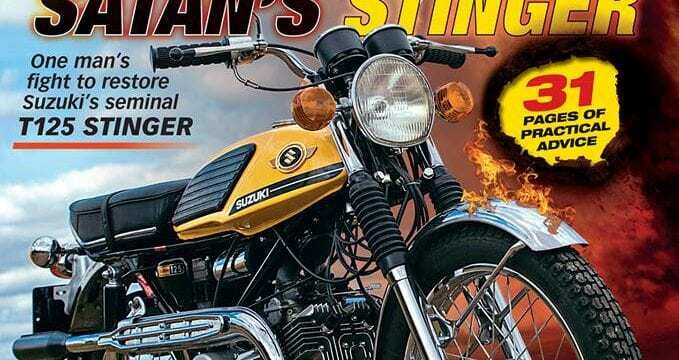 Trials restoration that celebrates a legend. Mark Haycock finishes sorting the tank. Steve Cooper rides the bike that almost broke him! PLUS! We’ve got Yamaha XSR900 Elsie, a 110bhp four-stroke twin that looks like an RD350LC; a buyer’s guide to one of the archetypal classics; more about riding old bikes abroad; you show us your motorcycles; Pip Higham talks about meeting some legends; and this month’s Retro Reboot will get you excited about the DRZ rebooted as a twin. 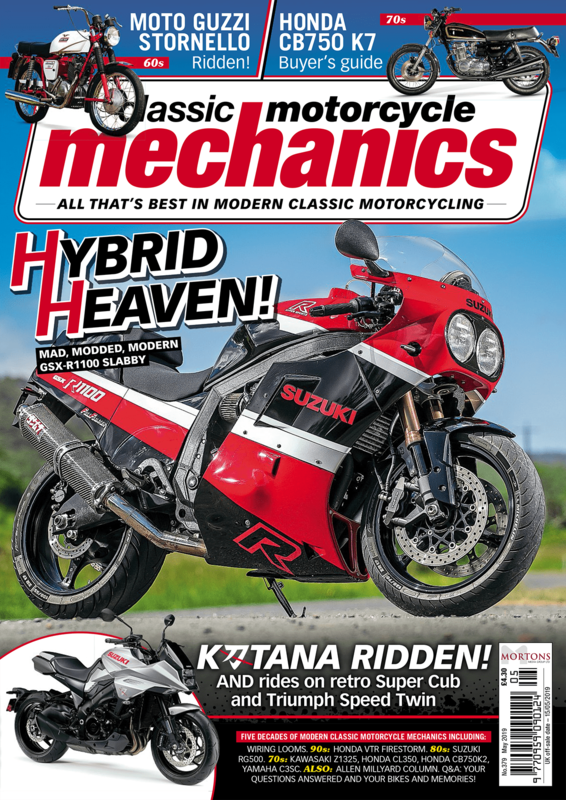 Classic Motorcycle Mechanics magazine is on sale in UK newsagents and supermarkets, or you can buy the current issue in digital and paper formats here!